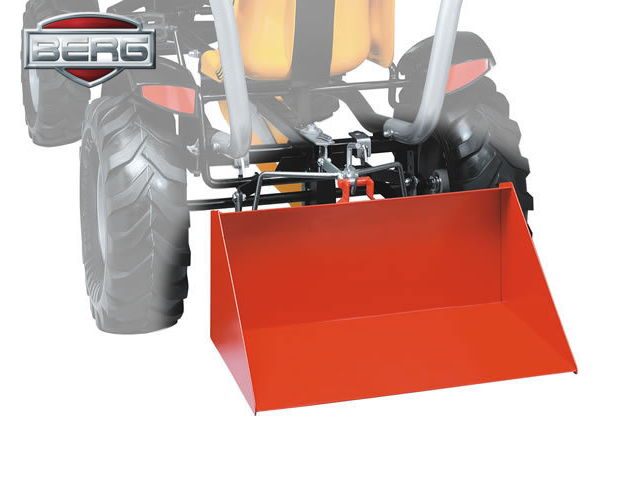 This lift bucket makes transporting sand and soil a cinch. Clean out your rabbit hutch and take the waste directly to the compost heap. No more wheelbarrow for you. To use in combination with the lifting unit.